The technical specifications of my current Sportster. The technical specifications of my previous Sportster (sold). 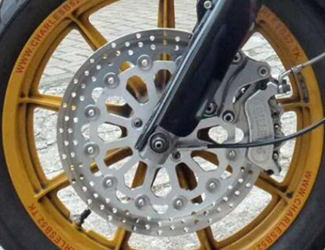 Front brakes: Billet mini 6 & 330mm Perform. Mach. float. 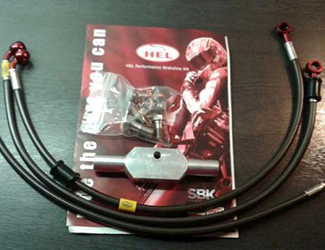 Rear brakes: Performance Machine RSPH4 + HD float.